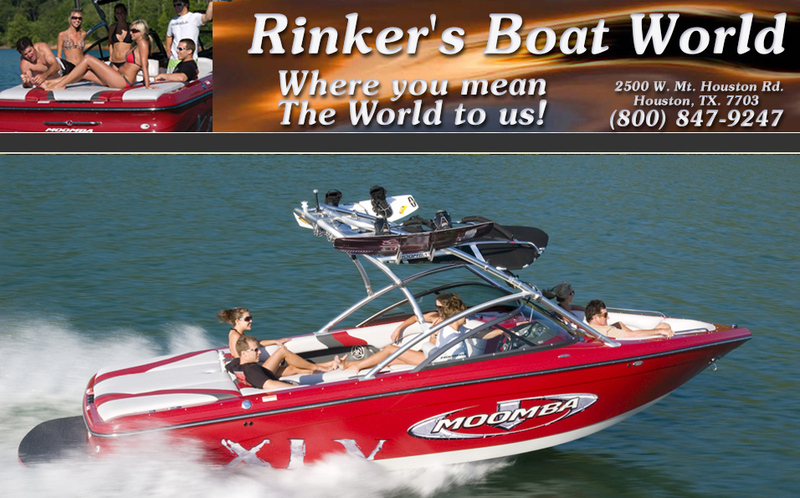 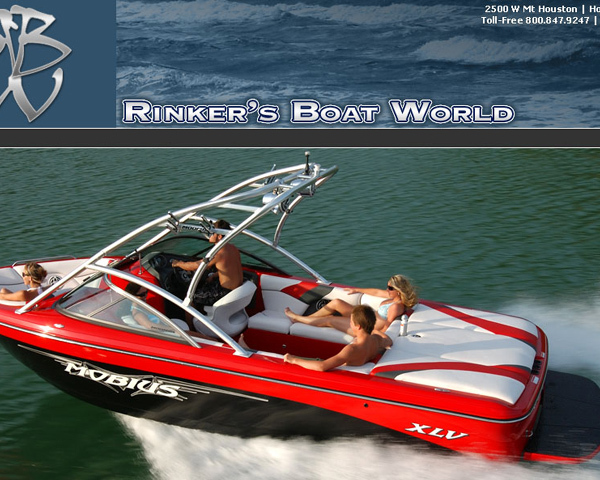 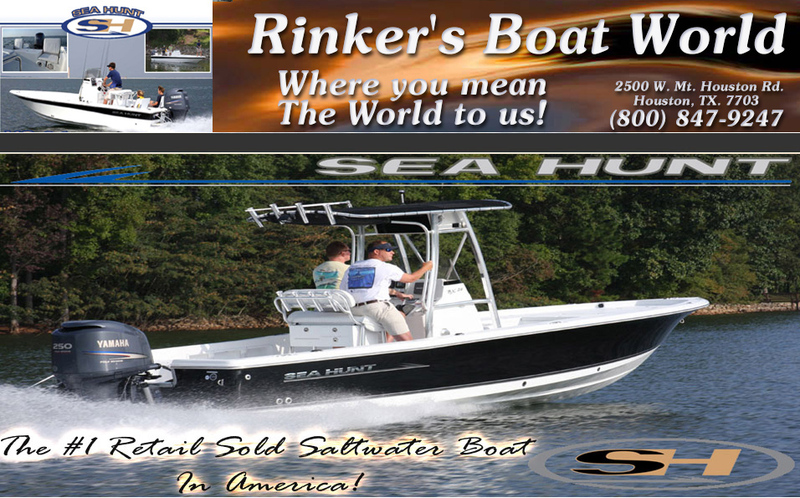 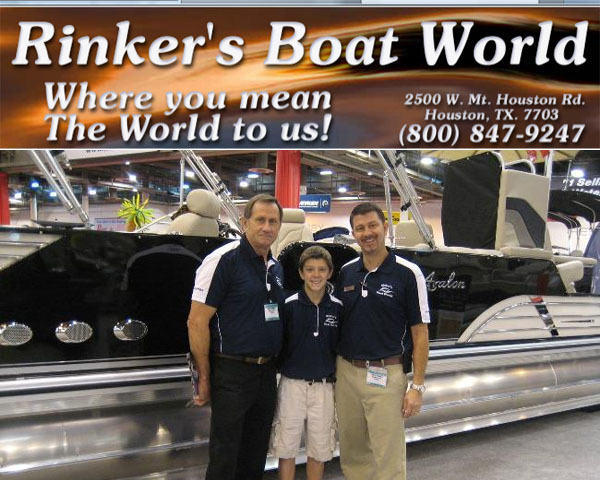 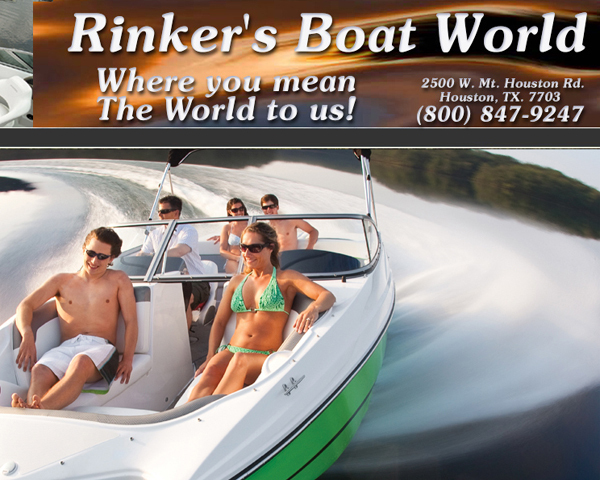 Rinker’s Boat World takes great pride in it’s professional and courteous staff. 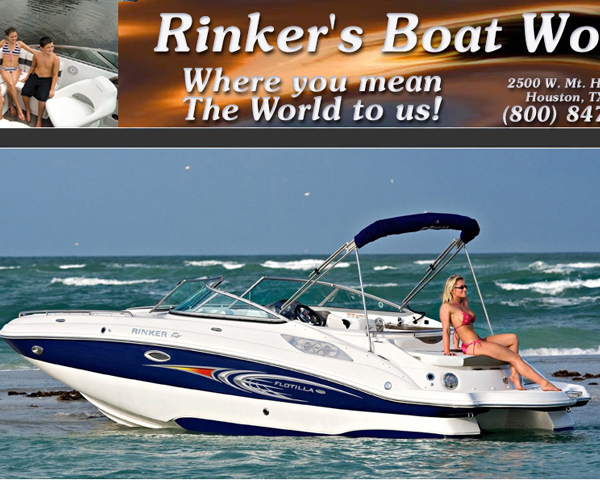 Whether you are buying a new RINKER or used boats, needing service or repair of your current rig, our goal is to make your life a little easier and to get you on the water as soon as possible. 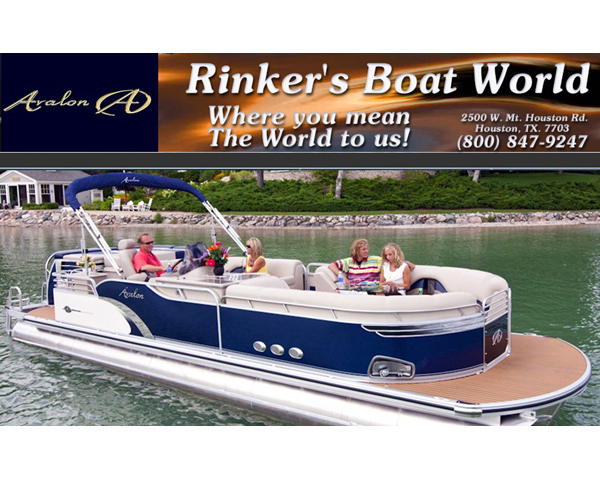 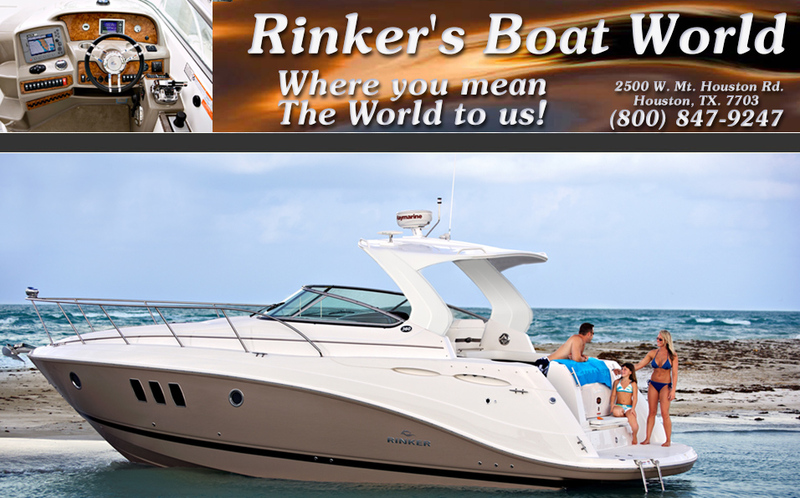 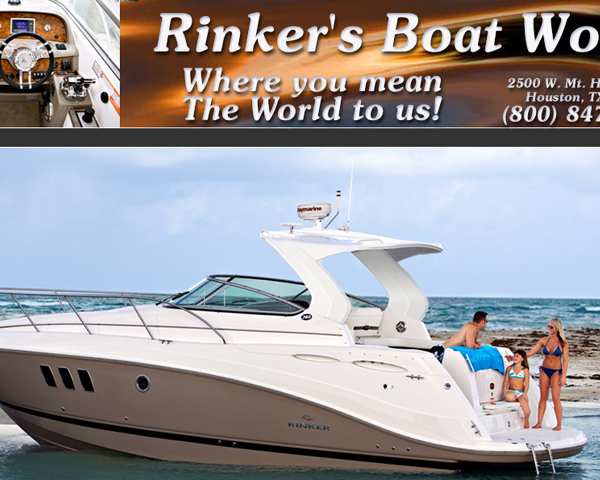 Rinker’s maintains a considerable presence at The Palms Marina.